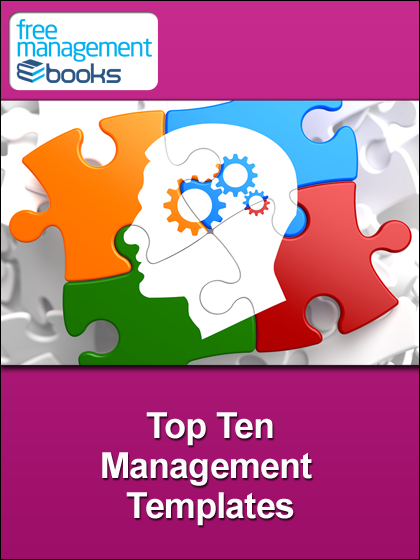 The Plan-Do-Check-Act Cycle presents managers with a common-sense approach to problem solving. Business is all about solving problems. The sooner you can find a positive solution a problem that your organization is facing, the sooner you can get back on track and working toward your goals. One of the main responsibilities of any business owner or manager is to successfully navigate all of the problems that will inevitably come up along the way. It isn’t a matter of if you will have to deal with problems, but rather when. Usually, the organization that deals with their problems the best is the one that will come out on top. 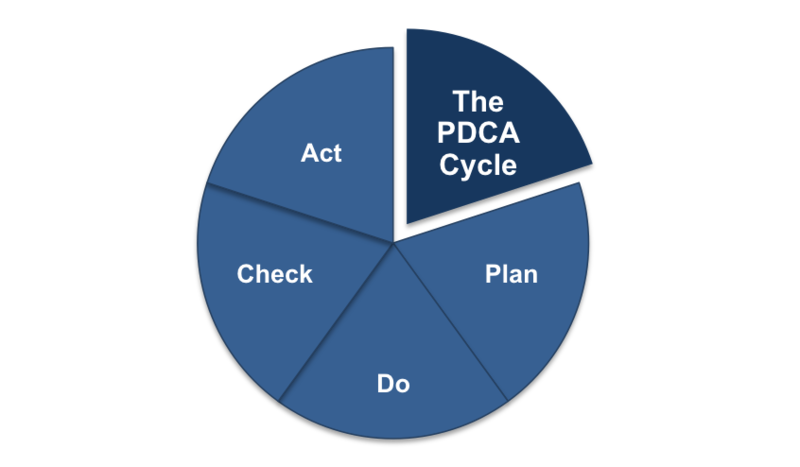 Often referred to as the PDCA Cycle, this tool is popular among organizations in many different fields. Regardless of what kind of problem it is that you are trying to solve, there is a good chance that this cycle can help you reach a positive outcome. This is where the problem is highlighted and analyzed. What exactly is going wrong? When did it start to become a problem? Without taking the appropriate time to successfully complete this phase, the rest of the phases will become much more difficult – if not impossible. It is important that the problem be pointed out as specifically as possible. Something like ‘sales are too low’ is not really a specific problem that will be properly addressed using the PDCA Cycle. Rather, the problem should be tangible and concrete, so it can be tested and fixed later on in the process. One example of a problem that may be better suited to using this tool would be a production process taking two days longer than it used to. If a product used to take three days to produce from start to finish, but now it takes five, there is an issue somewhere along the way that needs to be corrected. Obviously, the specific problems that you use this cycle to correct are going to depend on your business venture, but they should be specific and well-defined before you move on. Once the problem itself is well-known and precisely defined, you and your team can get down to work on actually solving the problem. The ‘Do’ phase is when you begin to brainstorm solutions to the problem. At first, it may be best to simply generate a list of all possible solutions without going into much detail on any of them. Once plenty of ideas are on the table, you can then move on to eliminating the weaker ideas and going into more depth on the most-promising options. Hopefully, you will have at least a couple of viable options that you can move on with. The other part of the ‘Do’ phase is actually beginning some testing on your solutions. Testing means putting these solutions into practice on a small scale so you can check the results and see if the proposed changes are actually making a difference. Think about how your organization operates and try to identify some opportunities to test these solutions on a small scale. This should be done with minimal interruption to the ongoing operations of the business. This is the point at which you analyze the progress that has been made by your small scale tests. Was there any measurable improvement in your operations due to the changes that were made? Or did they make the problem worse? In many ways, this is the most important part of the process because it is when you start considering real-world results. No longer theory, you now get to see what your changes are doing to the organization. It is key to understand that the ‘Check’ phase is not necessarily an all or nothing process. It isn’t a matter of picking either ‘yes’ or ‘no’ in terms of whether or not the solution worked. Rather, you will want to evaluate just how effective it was, and if it can be tweaked in any way to achieve even better results. If fact, you will probably find that you frequently need to go back and forth between the ‘Do’ and ‘Check’ phases until you are happy with your solution. This is really where the ‘cycle’ part of the PDCA Cycle comes into play. You can go throughout countless trials between the ‘Do’ and ‘Check’ phases, and it is important that you show patience at this point so that you don’t settle for a sub-optimal solution to the problem. To complete the cycle, ‘Act’ is the phase where your solutions actually go into use on a full scale. Unlike in the ‘Do’ phase, where you only implemented the changes on a limited scale to test them out, the ‘Act’ phase is the final step where you go ahead and put the changes into use throughout the organization. It is crucial that you have done all of the necessary testing earlier in the cycle so that you can be confident in the results when you decide to go ahead with the ‘Act’ process. Of course, that doesn’t mean that you have to be done with the PDCA Cycle. 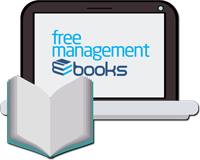 On the contrary, the tool is meant to be used on an ongoing basis so that you can continually improve all of the various systems within your organization. New problems and opportunities will constantly be presenting themselves, so don’t be afraid to start back at the beginning of the PDCA Cycle and find even more room for improvement. This is one of the simplest tools that can be used in business, but it is also one of the most-powerful. 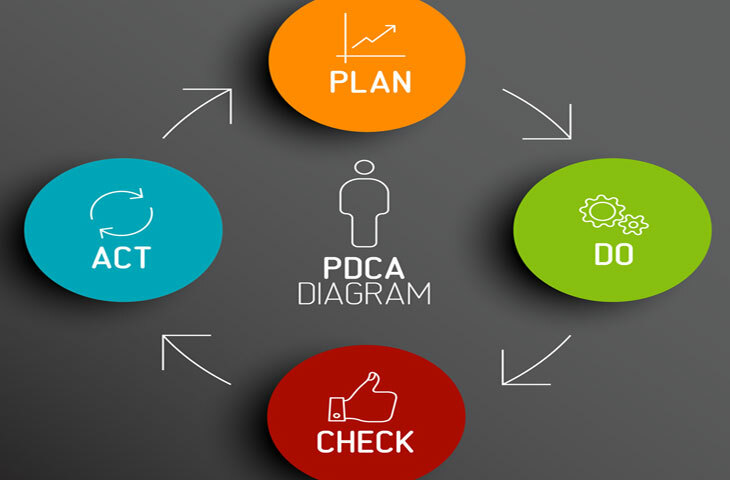 The companies that remain at the top of their fields do so because they never settle for ‘good enough’, and that is exactly the idea behind the PDCA Cycle. There is always room to be better, and using this tool will help you stay focused on long-term, continual improvement.